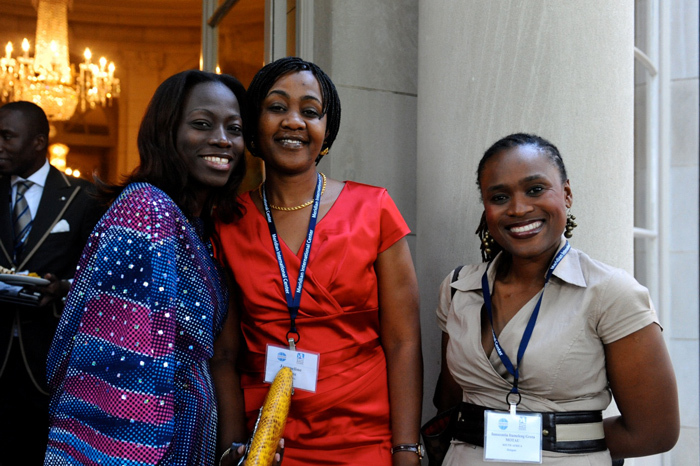 The African Women's Entrepreneurship Program (AWEP): A part of the International Visitor Leadership Program, sponsored by the U.S. Department of State, that seeks to assist talented African women entrepreneurs to promote the growth of their businesses and create long-lasting partnerships and networks, both regionally and in the U.S.
Women In Science (WiSci): Meridian joined the U.S. Department of State, Microsoft 4Afrika, Intel, AOL Charitable Foundation, the United Nations Foundation’s Girl Up campaign, and the Rwanda Girls Initiative to open the first-ever Women in Science (WiSci) Girls STEAM Camp at the Gashora Girls Academy in Rwanda. 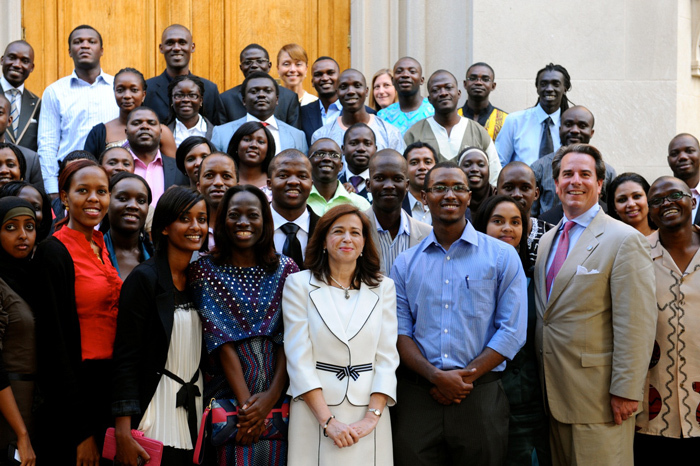 The Camp provided high school girls from across Africa and the United States the unique opportunity to learn valuable skills in science, technology, engineering, art and design, and math (STEAM) fields, while enjoying a rich cross-cultural experience. 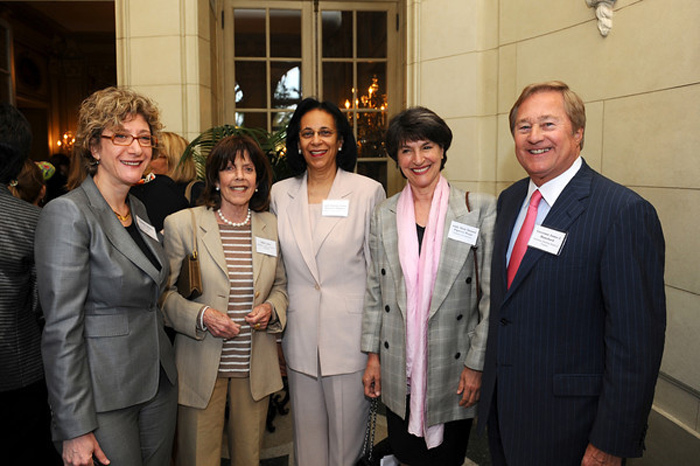 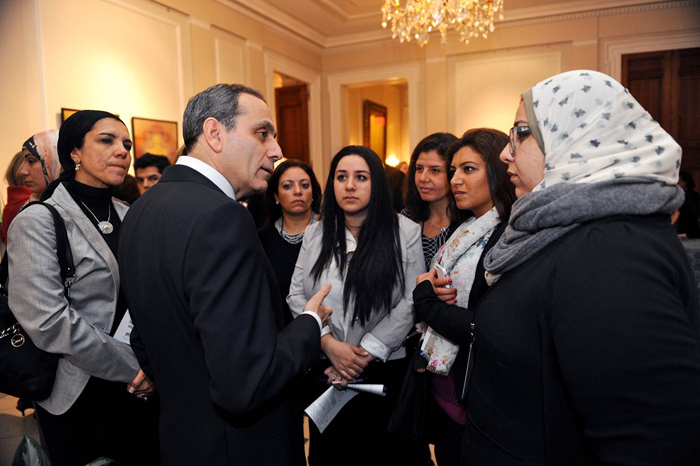 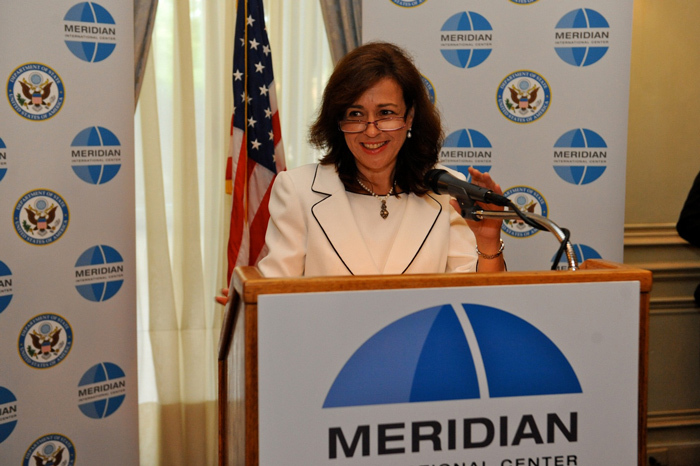 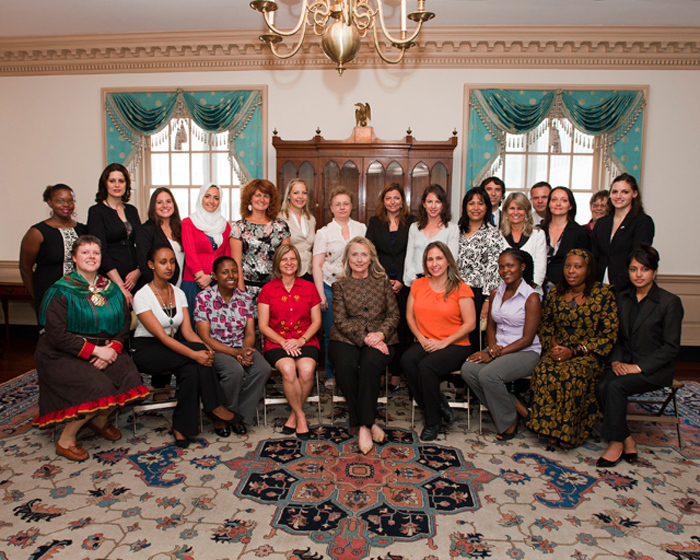 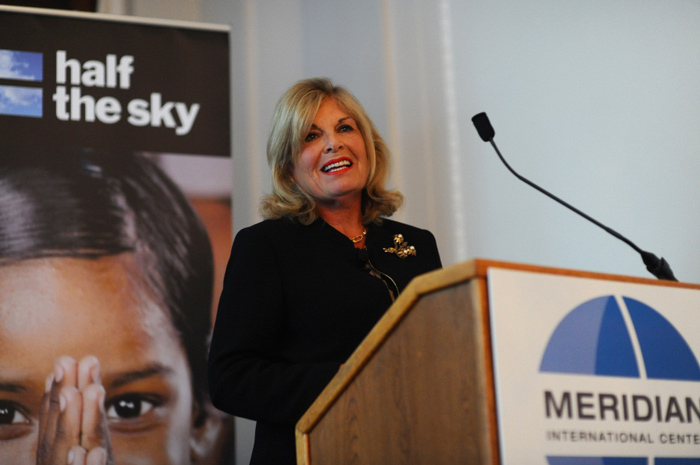 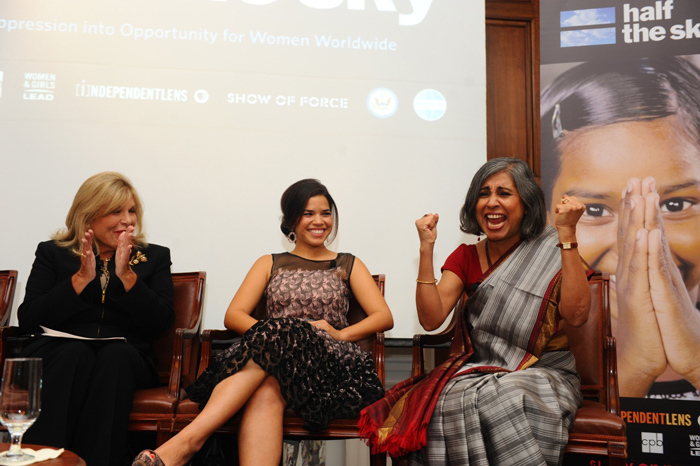 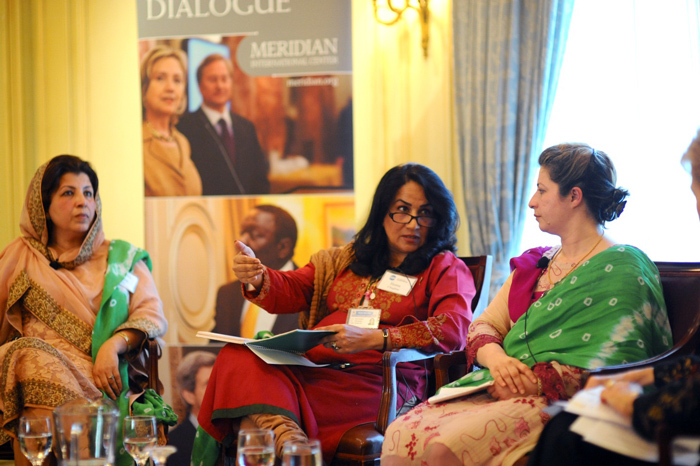 International Women of Courage (IWOC): Each year, Meridian hosts the U.S. Secretary of State's International Women of Courage awardees - often at great personal risk. 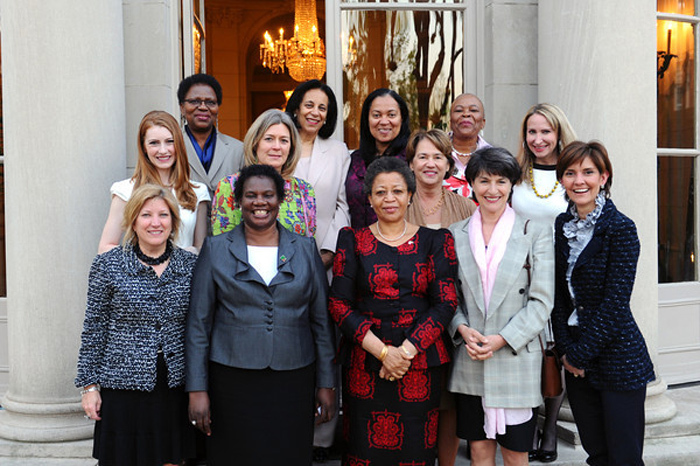 This prestigious Award recognizes women around the globe who have shown exceptional courage and leadership in advocating for women rights and empowerment. 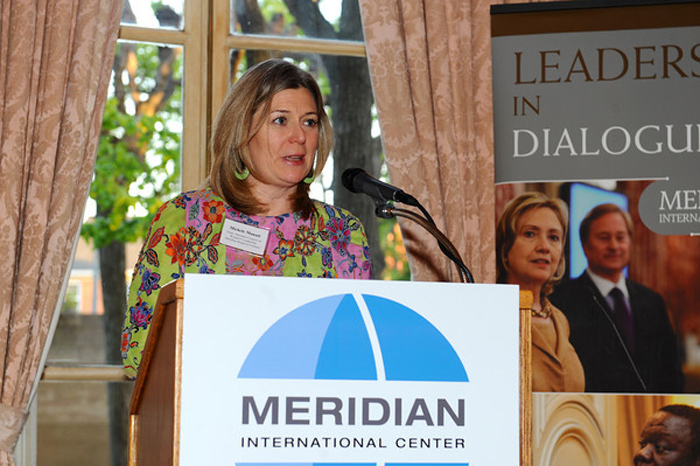 To Engage with Meridian’s Women’s Global Leadership programs please consider joining the Meridian Global Leadership Council.